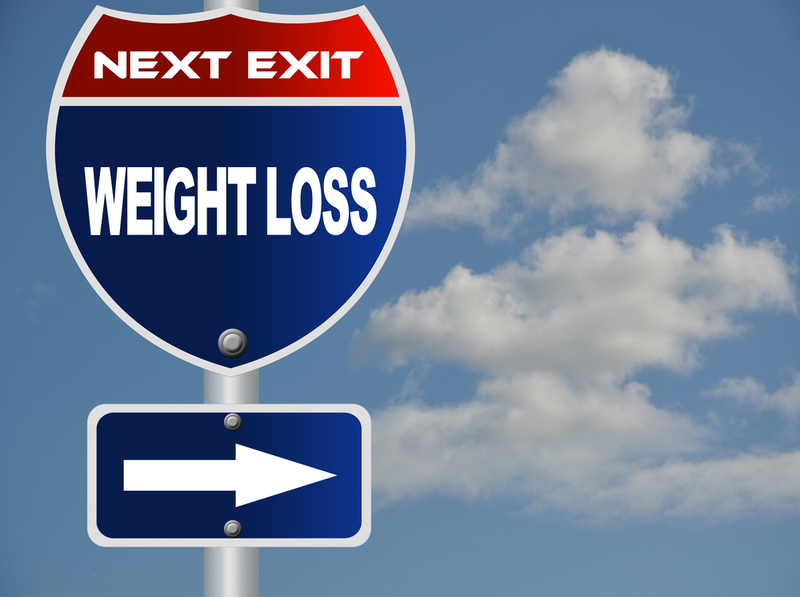 There are other routes to help Weight Loss! You might find it surprising that your home can actually contribute to your weight gain, but it can! When you are looking for support with your weight loss goals, pay close attention to these specific areas of your home and evaluate what you have there. 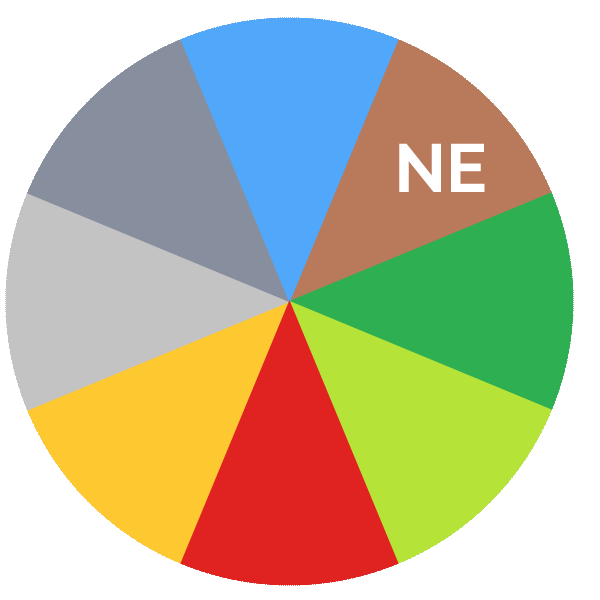 The Northeast and Southwest Corners of your Home are both Earth types of Energy areas.The key to understanding weight and how to manage the Earth element in your Home is to look at Shapes, Colors and Size relative to your furnishings. The Northeast is a big, strong, Earth type of Energy. If you are struggling to lose those extra pounds, check and see if you have any large pieces of furniture in the Northeast corner of your home or apartment. When you combine the big Earth Energy of the Northeast with a large, square, boxy, Earthy colored piece of furniture, there is a higher potential you will have trouble shedding those extra pounds. Too much Earth in an Earth area can make things feel more stuck and heavy and a bit more challenging to move that scale. TIP # 2 –An excess of pillows on your Bed can also contribute to weight gain and undermine your diet. We all love tons of pillows on our beds! However, if you find you can’t move that scale try removing some of the extra pillows on your bed. Southwest is also an Earth Energy like the Northeast. If you have a ton of stacked books, magazines, or just an excess of clutter in the NE or SW corners, go through and donate the things you don’t need. Clean those areas and organize them. Any excess of Earth energy in the NE and SW simply creates a higher potential to add on extra pounds.